Brightness Contrast 3D is available for a limited time at a launch price of $10. Brightness Contrast 3D (3BC) is a 1:1 re-implementation of the Brightness Contrast (BC) tool, but for 3D materials. The two tools even share the same input names and types so you can copy and paste settings between them. 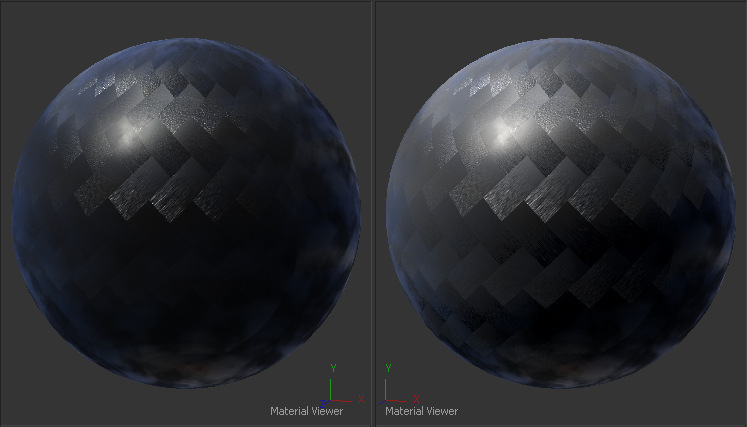 Brightness Contrast 3D will not only adjust the colors of input image textures, but can also affect shading and procedural textures, like Fast Noise Texture or Gradient. It will even work on CubeMap or Catcher. Because you can adjust shading outputs, this allows you more control over the shading models, giving additional flexibility to Blinn, Phong, and other materials that are included with Fusion. By adjusting the texture after it has been uploaded to the GPU, enormous savings in memory bandwidth and speed can be seen. On 4K images, a 16x speedup is typical. 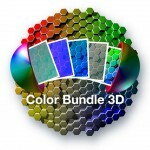 For added flexibility, as with all of the tools in our Color Bundle 3D, mask input is provided. It is applied in UVW space, so any mask used in an input texture will be aligned to the 3BC material correctly. The mask also accepts materials, so masking can be done with 3D tools such as Falloff or Fast Noise Texture. 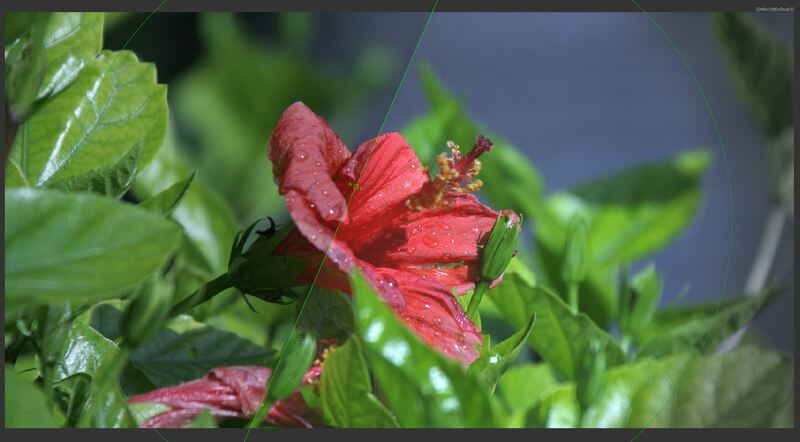 When used with the OpenGL UV Renderer, the result is pixel-perfect, with no filtering, so you can use Brightness Contrast 3D as a GPU accelerated alternative to Brightness Contrast. ~16x faster than using the standard BC tool for 3D scenes with animated color settings. 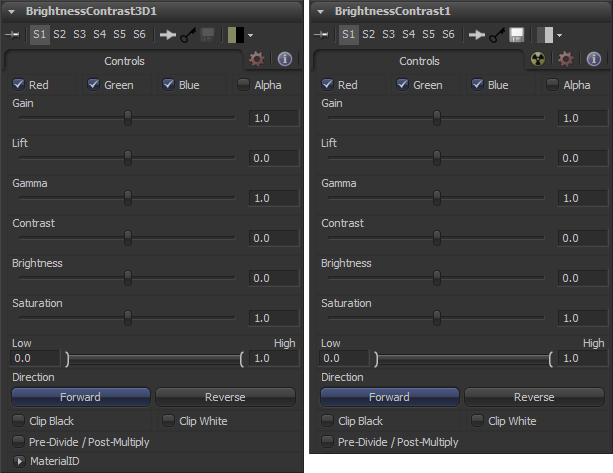 1:1 input and output match to the standard 2D Brightness Contrast tool that ships with Fusion.